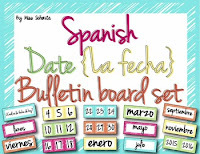 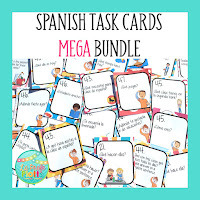 Need gift ideas for an amazing Spanish teacher in your life? 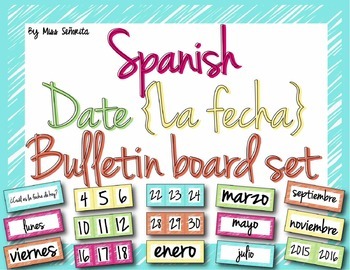 The Spanish teachers of Secondary Spanish Space are here to help! 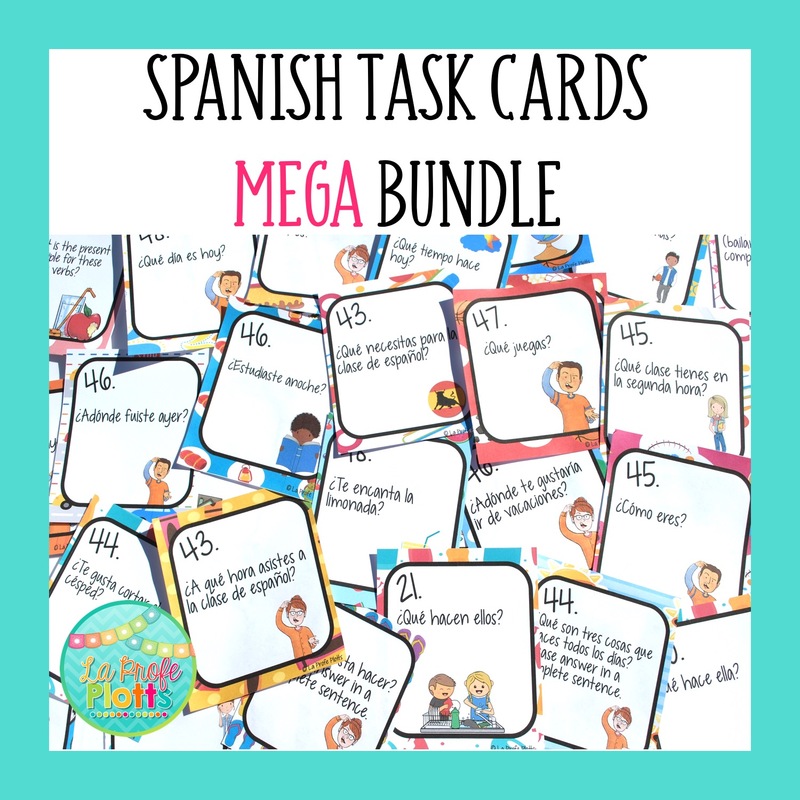 We have compiled a list of items we can't live without as teachers and must-have teaching resources every Spanish teacher needs! 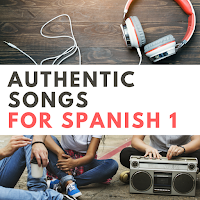 Show your favorite Spanish teacher some love with these teacher-tested and teacher-approved presents. 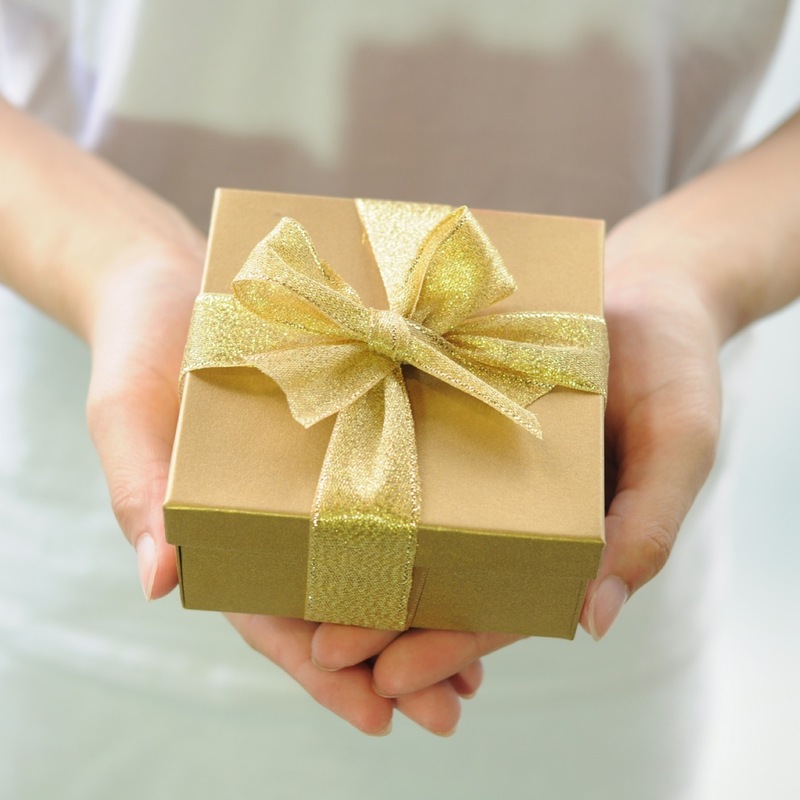 Click the links for more information on each item and happy shopping! 14. 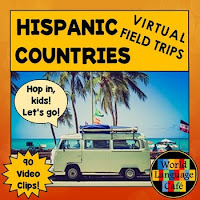 HISPANIC COUNTRIES VIDEO CLIPS: Sherry recommends every Spanish teacher have her Hispanic Countries Video Clips for Spanish Speaking Countries. 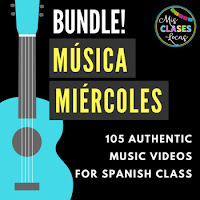 "These video clips from all the Hispanic countries will add instant culture to your classroom and your students will love them! 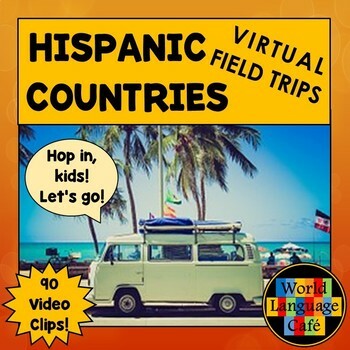 Each Friday, take a short virtual field trip to a Spanish speaking country. 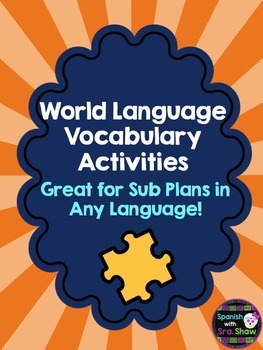 Attend the Tomatina festival in Spain, immerse your students in a mariachi flash mob in Mexico, learn about saving baby monkeys in Costa Rica, visit the Panama Canal construction project, meet tortoises on the Galapagos Islands, learn the traditions of drinking mate, and so much more!" Have another idea? Let us know in the comments below!